Comments: This annual vine is not a true spinach. Grown for edible leaves. 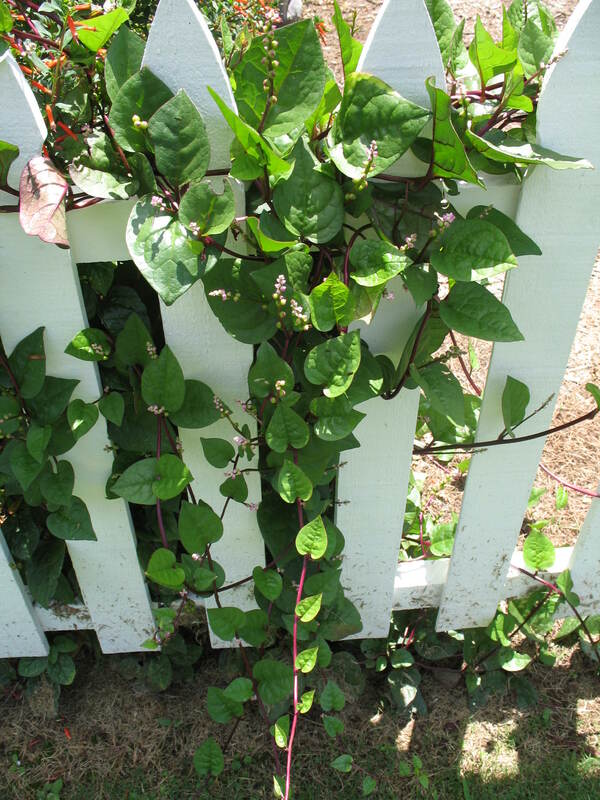 Makes a handsome vine for fences and other garden structures during the summer months.